Looks like the month of May is important for deadlines! 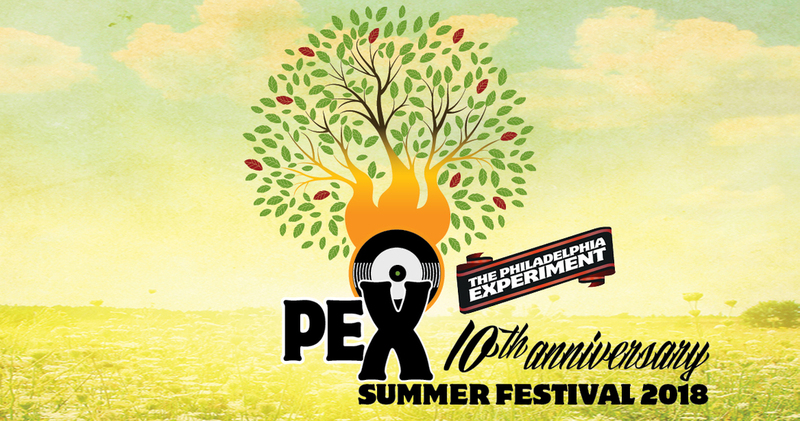 Check the website for ways to participate at this years PEX Summer Festival. Auditions for the Russian Roulette Variety Show 2018 are now open until April 30th!! The Russian Roulette Variety Show is part of a PEX tradition of stellar performance art, utilizing a traveling sideshow style framework to highlight the incredible talent that our community has to offer. We cordially invite you to audition to participate in a delicious evening of carnival alchemy, dance, fire, magic, and more! Follow the link to the audition page and for any questions, please contact Jex or Xtiina via RussianRouletteShow@gmail.com. Do you dare take your chance at the wheel? Audition HERE by April 30th!! Planning an event at the PEX Summer Festival but missed the Workshop deadline? We have you covered! Get listed in the What When Where (WWW) Guide and let everyone know what you are doing! The wWw Submission form is available HERE until May 1, so don’t delay!!! Feel the pulse of PEX Summer Fest at Center Camp, a vibrant space energized with art, music, magic and more! Are you a solo artist or small group act? Our stage awaits you! Apply HERE for a scheduled performance time! Applications close May 15th. Center Camp hosts a gallery of 2D art, with live painting and 3D art bursting at its seams! Are you a visual artist with pre-existing art or an interest in creating live art? Apply HERE to transform Center Camp into a muli-layered masterpiece! Applications close May 15th and space is limited! !